Nine characters recall their relationship with a young woman – the same woman – whom they have loved, or who has loved them. We piece her together, much like we do with others in our lives, in incomplete but illuminating slivers. 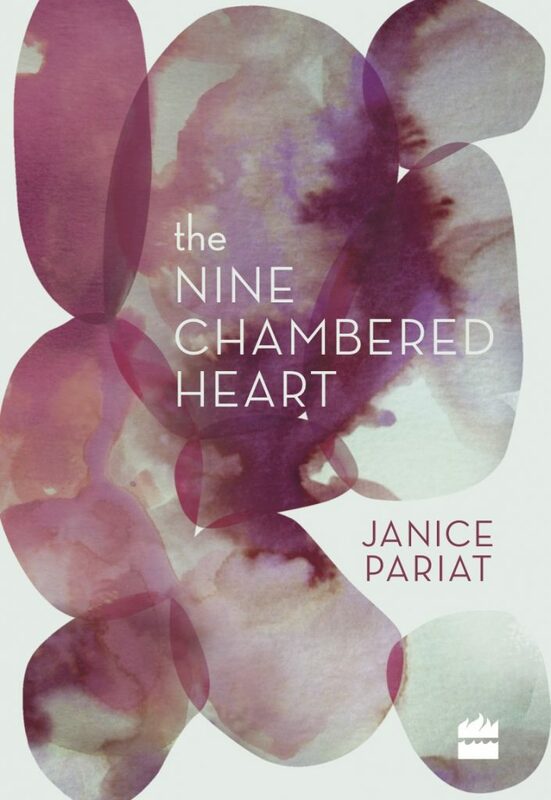 The Nine-Chambered Heart is a compendium of shifting perspectives that follows one woman’s life, making her dazzlingly real in one moment, and obscuring her in the very next. 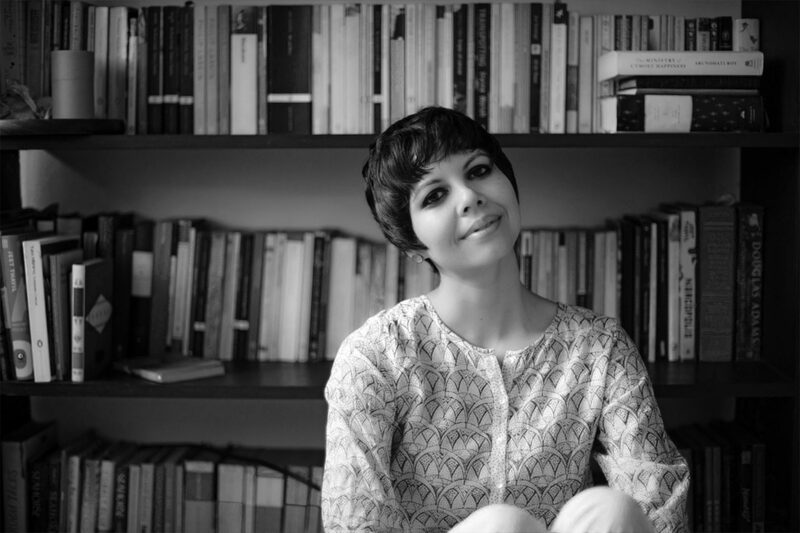 Janice Pariat’s exquisitely written new novel is about the fragile, fragmented nature of identity – how others see us only in bits and pieces, and how sometimes we tend to become what others perceive us to be.